There’s no question how their sauce is well-loved by customers seeking affordable yet flavorful ulam for the family. 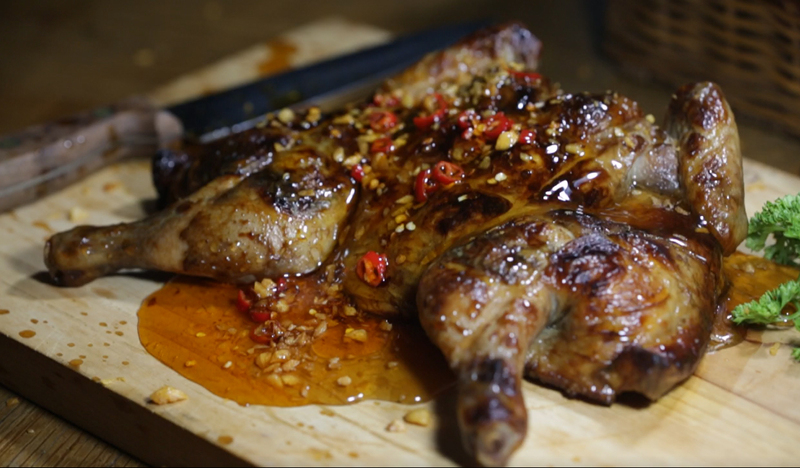 It’s different from what Filipinos are used to when it comes to barbecued chicken. Instead of getting lechon sauce or toyomansi, customers get a sweet and spicy sauce that’s made with honey, chili oil and toasted garlic bits — ingredients that appeal to the Pinoy taste. Despite this major re-branding, however, Reyal continues to guarantee its patrons that it doesn’t change anything with regard to its sauce-sarap taste. They will still be met with the same butterfly-cut chicken and sweet and spicy flavors that they can bring home for everyone to enjoy.